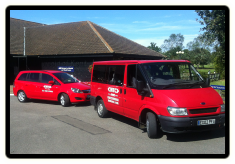 We are currently recruiting new drivers to join our team. 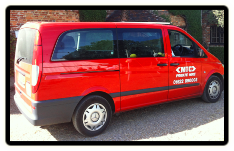 Positions are for full and part time driving that will include some evenings and weekends. 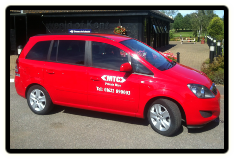 Ashford or Maidstone Private Hire Licensed drivers preferred.